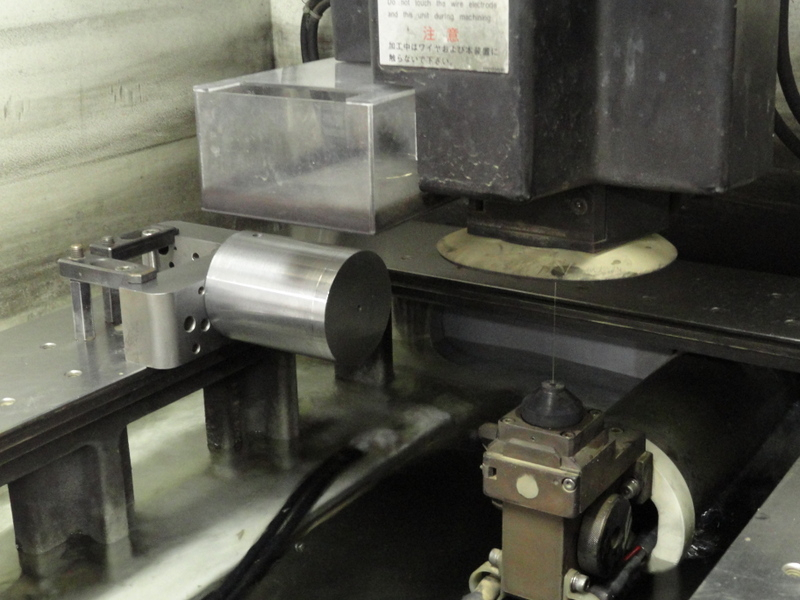 Why Use NTD's Wire EDM Services? Prototyping. 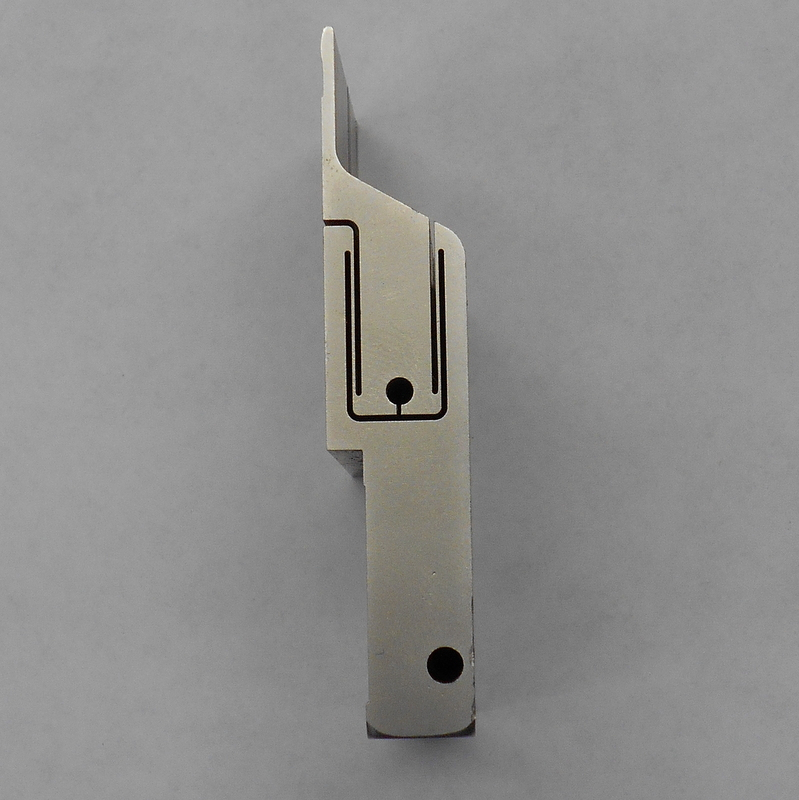 Using wire EDM reduces or eliminates tooling costs for producing prototype or sample parts. 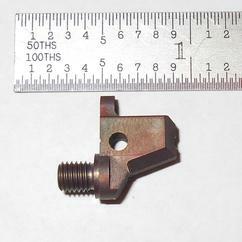 No Heat Treat Distortion. 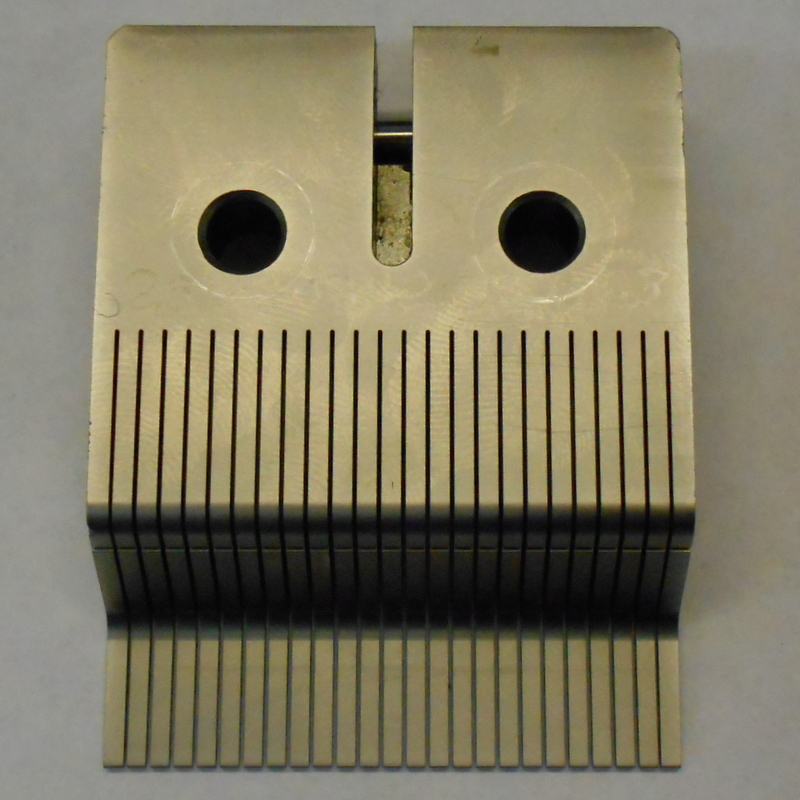 Hardened materials can be easily wire cut thus eliminating the need for post-machining and stress relieving for possible distortion from heat treating. Excellent Edge Quality. 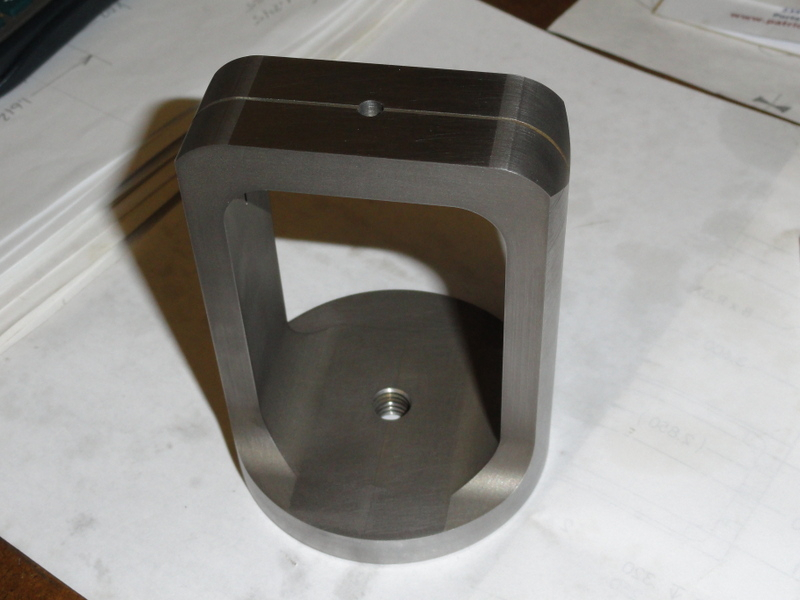 Flat parts being considered for stamping may be a candidate for wire EDM if they require superior edge quality and or quantities do not justify tooling cost. 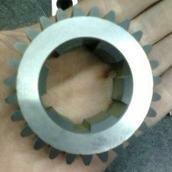 Your work will be delivered as accurate finished parts, burr free, with excellent finishes. Complex Contours. 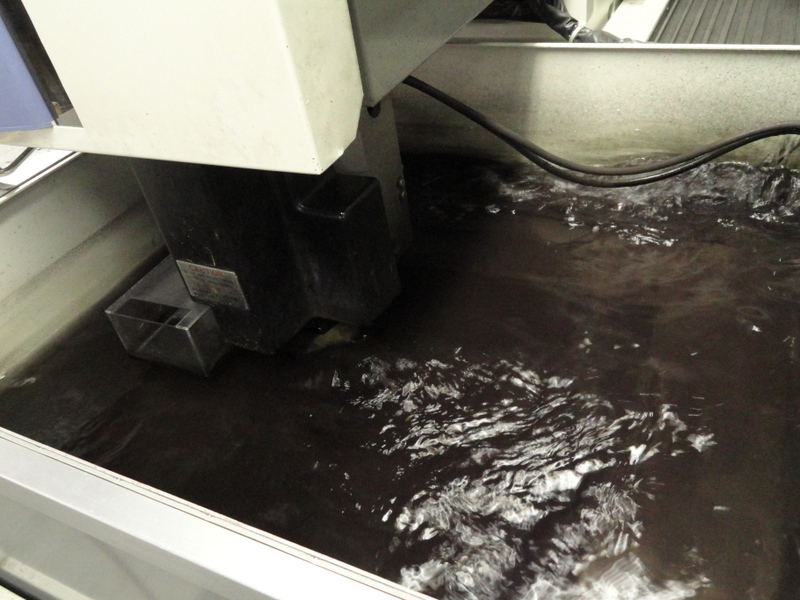 Wire EDM can easily produce the most demanding contours enabling you to design the shape you want, in one piece. Tight Tolerances. 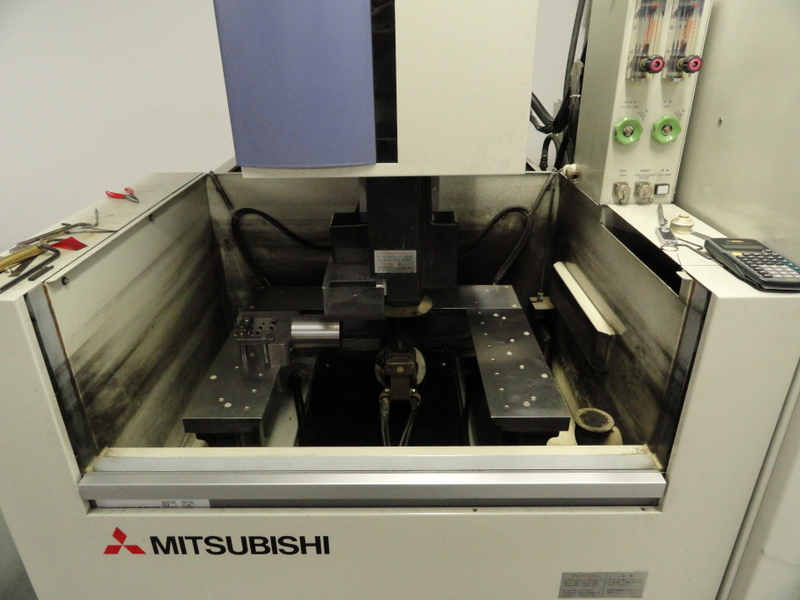 Wire EDM is one of the most accurate machining processes for making complex, contoured parts. Uniformity. 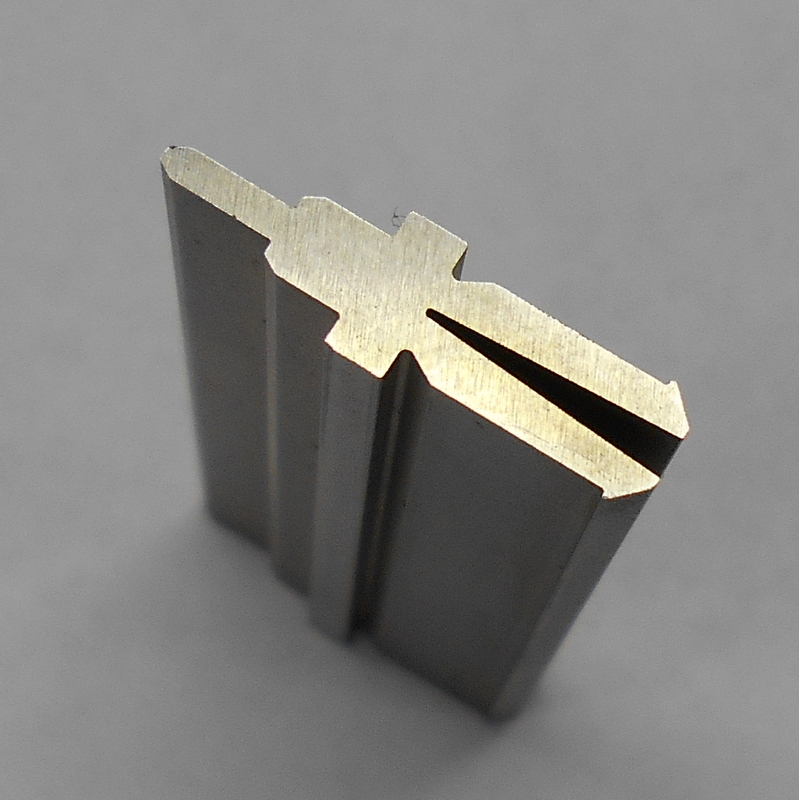 Because there is no tool wear during the machining process, part to part consistency is guaranteed. 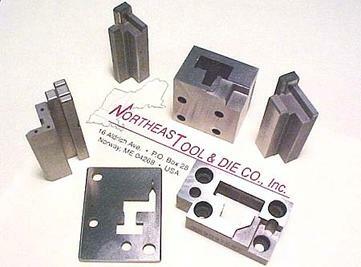 This allows the inventorying of replacement components like the ones pictured (below) for high production tooling. 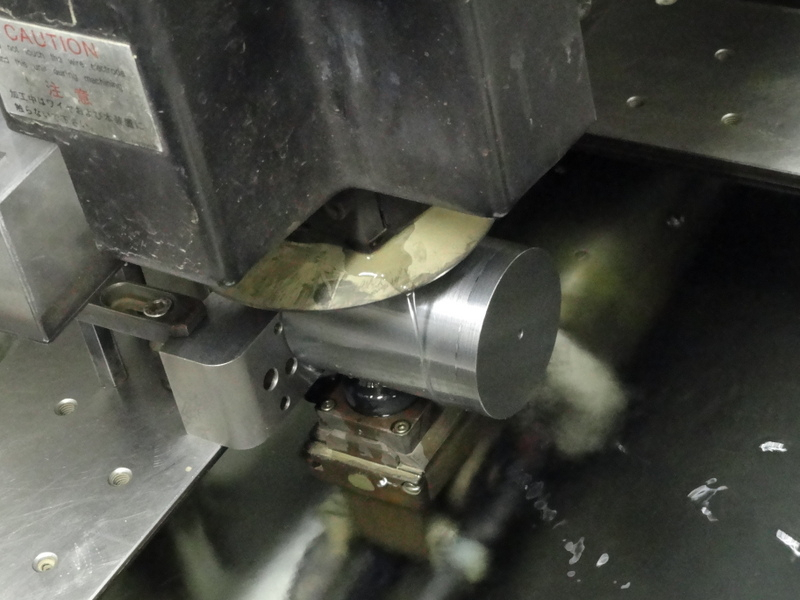 Taper Angle 15° @ 4.0"
Northeast Tool & Die utilizes DP Technology Espirit 2014 CAD/CAM Software for our programming system, giving us the ability to quickly program complex 5-Axis geometry. 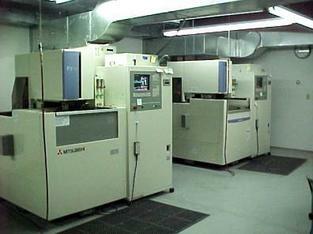 We can accept most CAD files from our customers to quickly create programs for our wire machines.